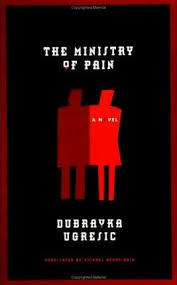 The latest addition to my website is Dubravka Ugrešić‘s Ministarstvo boli (The Ministry of Pain). This is a (semi-)autobiographical novel about a Croatian woman, Tanja Lucić, who has left Croatia and is now resident in the Netherlands. Her former boyfriend has taken a job in Japan and she has decided not to accompany him. She had managed to get a short-term job as a lecturer in the Department of Serbo-Croatian at the University of Amsterdam. Most of her students are from the former Yugoslavia, as following a university course allows them to prolong their stay in the country. Much of the book is about how Tanya and her students struggle with a variety of issues relating both to their exile but also to the break-up of the country they grew up in. Language (is there one Serbo-Croat language or several different ones? 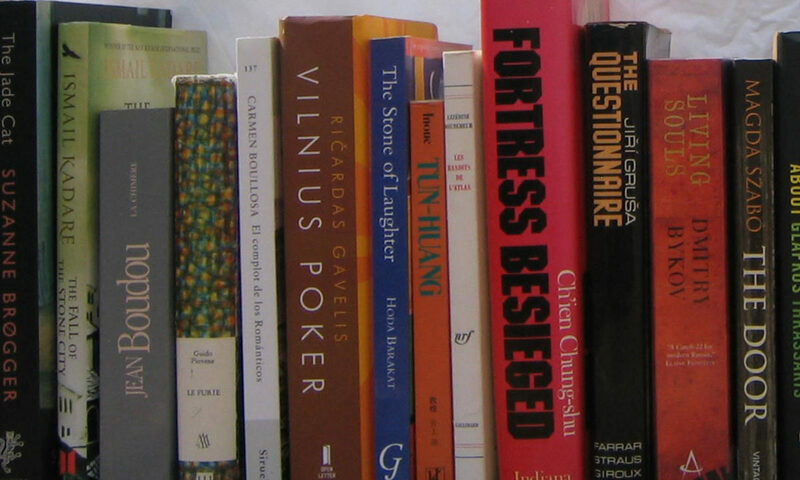 ), culture (despite its faults, they did grow up and know Yugoslavia and its ways), relationships between the different nationalities and with fellow Slavs, adaption to the Dutch and the Netherlands and, of course, surviving in a different world, with a different culture and a different language are all part of the problems they face on a day to day basis. There is no easy solution – adaptation is not that easy – but they can at least talk about it.